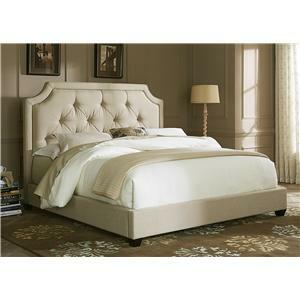 An upholstered bed is a must for a cozy and welcoming bedroom. And its a great way to add a splash of color or pattern to liven up your room. 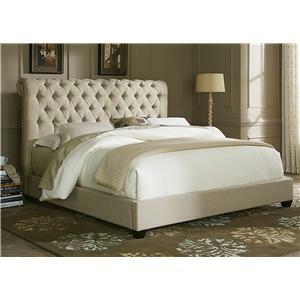 This model features classic biscuit tufting and is available in hundreds of fabric colors and patterns. 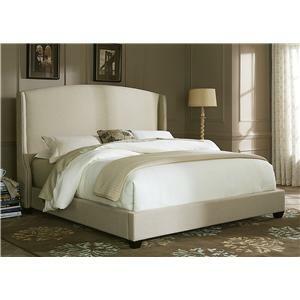 Transform your space into a a relaxing spot that feels revitalizing and personal with a custom-designed bed. 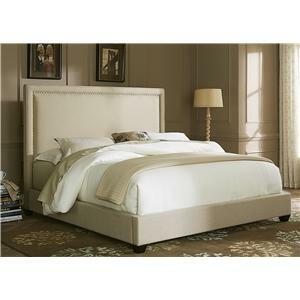 The Upholstered Beds and Headboards Michael Upholstered Bed - Queen Size by Klaussner at Van Hill Furniture in the Grand Rapids, Holland, Zeeland area. Product availability may vary. Contact us for the most current availability on this product.